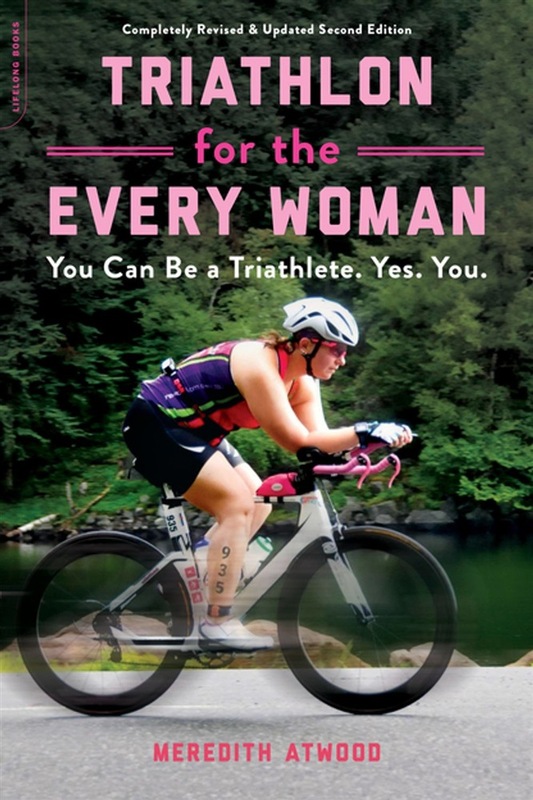 You Are a Badass for aspiring triathletes: a practical and inspiring guide to getting off the couch and on the trail to race your first -- or 50th -- triathlon When Meredith Atwood first shared her journey from tired, overworked wife and mom to successful triathlete, her story resonated with women everywhere, online at SwimBikeMom.com and in the first edition of Triathlon for the Every Woman. Now with her own IRONMAN finishes, experience, and triathlon coaching expertise, Meredith is back with even more wisdom. In this fully revised edition, Atwood not only shares how she went from the couch to an IRONMAN 70.3 triathlon in just over a year, but also shares the latest expertise from coaches, nutritionists, and athletes on each component of the triathlon: swimming, biking, and running. With compact training plans, the most current nutrition advice, updated resources, and the latest information on long-distance racing, this new edition has all you need to make your triathlon goals a reality. 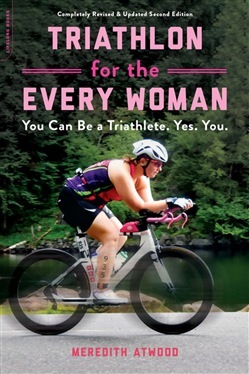 Acquista Triathlon for the Every Woman in Epub: dopo aver letto l’ebook Triathlon for the Every Woman di Meredith Atwood ti invitiamo a lasciarci una Recensione qui sotto: sarà utile agli utenti che non abbiano ancora letto questo libro e che vogliano avere delle opinioni altrui. L’opinione su di un libro è molto soggettiva e per questo leggere eventuali recensioni negative non ci dovrà frenare dall’acquisto, anzi dovrà spingerci ad acquistare il libro in fretta per poter dire la nostra ed eventualmente smentire quanto commentato da altri, contribuendo ad arricchire più possibile i commenti e dare sempre più spunti di confronto al pubblico online.